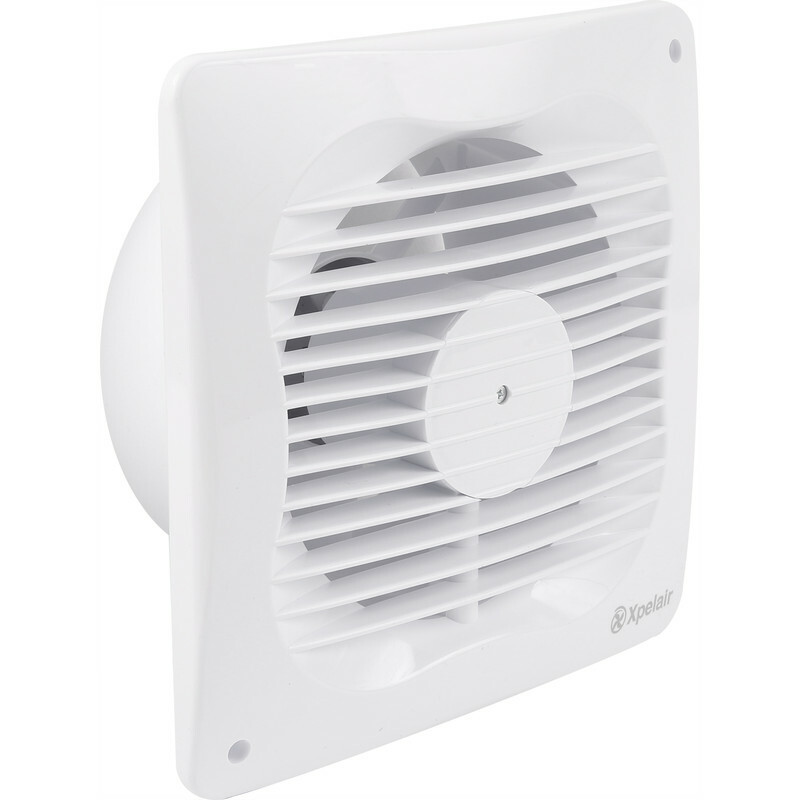 Xpelair VX150 150mm Extractor Fan Standard is rated 4.7 out of 5 by 3. Rated 4 out of 5 by Danster from Great streamline features Nice slim design. However my only gripe is that you have to feed the cable through a slim channel from the base of the fan to the connectors in the centre, which was a bit awkward. Once switched on it seemed to have a more powerful motor, than my previous fan.